But look at him here, working the straw fedora like no man has before. Clearly following Kanye's infamous line 'all white errything'. Is he on his way to the office? Is he on his way to the airport? Who knows? More importantly, who cares? Hat again. Love it. Proving that he, like myself, is definitely a hat fan. And who doesn't admire that in a man. 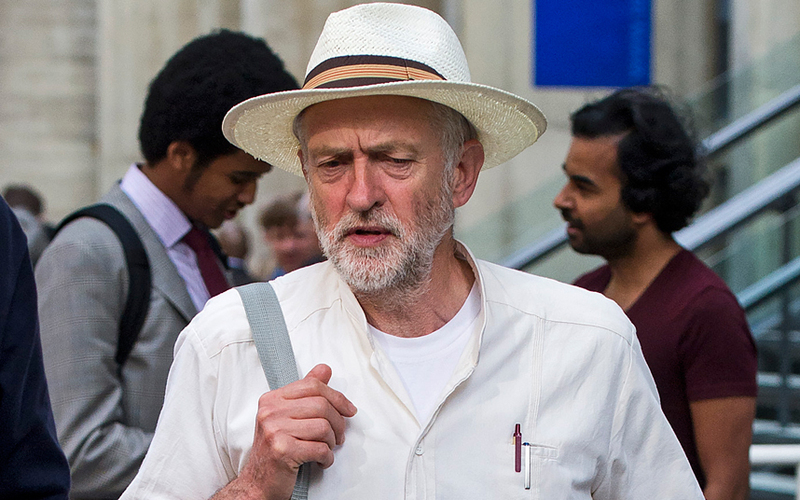 Like I've said, it takes courage to wear a hat, and Jeremy's got it. Also baker boy? What a hat of choice. 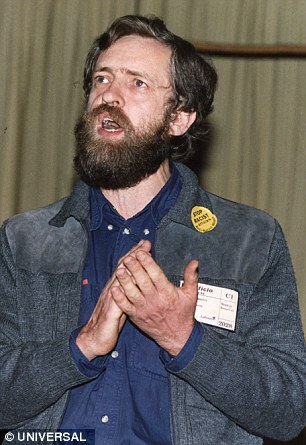 Yes, love it Jezza, v. trendy indeed. And I couldn't not include an old school JC picture in here. He genuinely looks really good here. Great shirt and jacket combo. Would wear both. Alsoooo... look at that beard. He was WAY ahead of that trend. Go on, son.